LSP DISCLAIMER OF ENDORSMENT: Any reference obtained from this newsletter to a specific organization, product, process, or service does not constitute or imply an endorsement by LSP of the organization, product, process, or service, or its producer or provider. The views and opinions expressed in any referenced document, organization, or website, do not state or reflect those of the LSP. DISCLAIMER: LSP-SC does not endorse or promote programs, events, business, and editorials nor does it conduct background or citizenship status of those seeking or applying for employment or for job listings posted. Services: Crystal speaks Spanish, Portuguese, French and Bengali fluently. Specializes in Pardons, VAWA, U Visa. Immigration legal services in permanent residency. 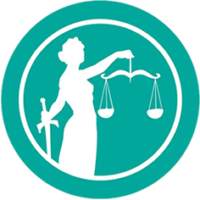 Family visa petitions; family reunification and citizenship; VAWA self-petitions and U visas for victims of crimes and domestic violence; consultation. Refugee resettlement. Advice to community agencies regarding immigration. Civic engagement activities. Citizenship workshops and classes. Serves residents outside Sonoma by initial phone appointment and follow-up in Santa Rosa. 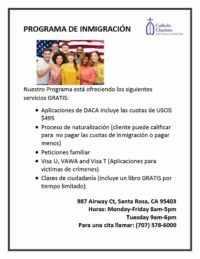 Please call Catholic Charities Board of Immigration Appeals (BIA) Accredited Immigration Representatives at 707-578-6000 for application assistance or for more information. 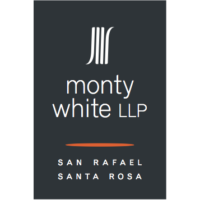 What Qualifies As A Conviction for Immigration Purposes? Directly evokes deep hope and ambitious mission of providing all undocumented immigrants with the knowledge and resources they need to feel prepared in our unpredictable political and enforcement environment. Click on the link below if you or someone needs to be informed about immigration or law enforcement. It is important to know and practice scenarios so that you and your friends, family, and colleagues are prepared for any situation. 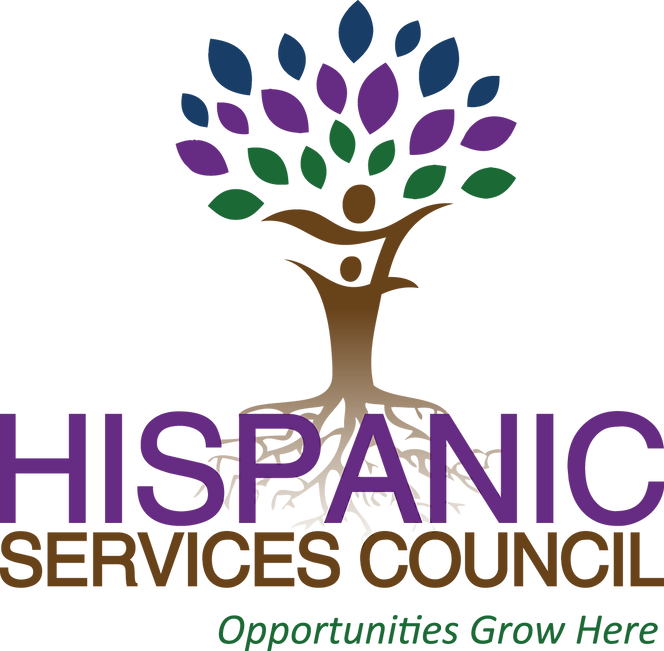 The Hispanic Service Council aims to increase access and opportunities for Latinos, and envisions a better system where the Latino Community has better access to education, healthcare, and financial opportunities. They have three different programs to better service the community. Check out their website for more information.